As Catholic organizations committed to building God’s beloved community, we confess our own complicity and that of our organizations and our Catholic Church in the institutional racism that continues to plague our society. We have failed our black and brown brothers and sisters. 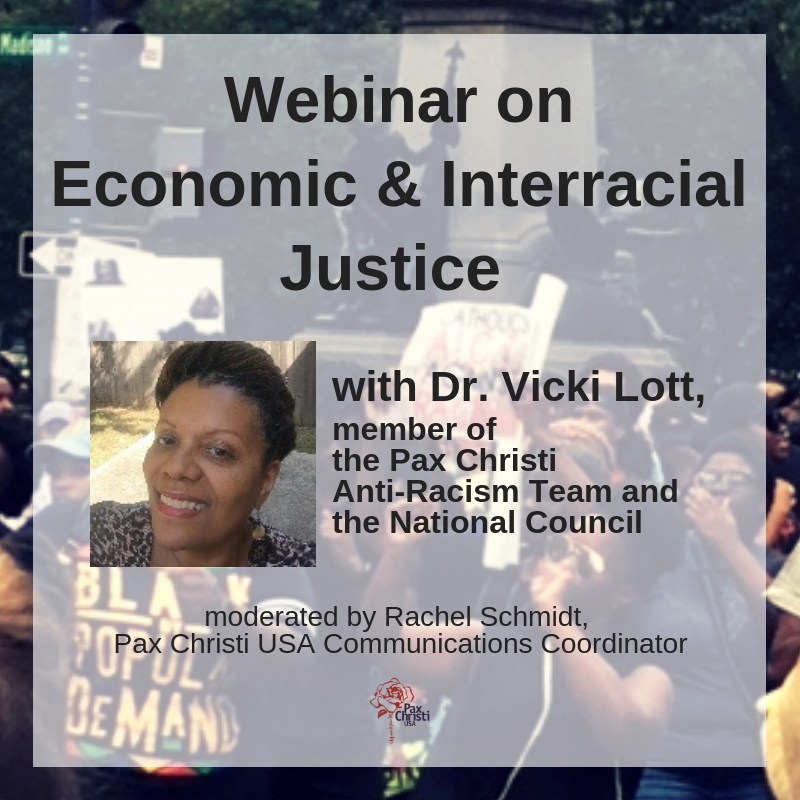 We are guilty of both conscious and unconscious discrimination and acknowledge that we have manifested racist attitudes and behaviors in our personal lives and in the structures, policies, practices and procedures of our organizations. As organizations, we have been moved by the courage of high school and college students, parents, professional athletes, and others in local communities large and small who have taken a bold stand for racial justice. We support your commitment to justice and thank you for taking nonviolent action that has sparked important conversations about our struggle to recognize and value the dignity of each and every person in our society. We thank you for inviting us to reclaim the values of human dignity and equality that are the foundation of our country. We admire your courage and creativity and for the challenge you offer to each of us. We know that Jesus modeled even greater courage and love for all, even his enemies. We pray for the strength to commit to living more fully the nonviolent love of Jesus especially in light of the racial and systemic injustice that continues to plague our communities. We invite our communities to seriously reflect on making a commitment to 1) participate in racial solidarity training; 2) create spaces for truth and reconciliation in our homes, organizations, and parishes; 3) engage in training in nonviolent conflict transformation; 4) promote programs of unarmed civilian peacekeepers in our communities; and 5) require substantive ongoing de-escalation training for police officers. It is time for a new paradigm that values cooperation instead of competition; that prizes transparent communication, accountability, shared power, and responsibility; and encourages holistic thinking that welcomes all points of view. To you our brothers and sisters who resist the misuse of power—continue to demonstrate, to dialogue, and to embrace nonviolent action to bring attention to the injustices that have become too much a part of the fabric of our American way of life. We stand with you. I am grateful for our efforts to combat racism. We must combat sexism with equal rigor. The truth will set us free. ALL of God’s children.